On Wednesday 26 July 2017 we will celebrate the Feast Day of St Anne. We invite all parents to join us at 11am for morning tea and the cutting of a cake to honour this celebration. 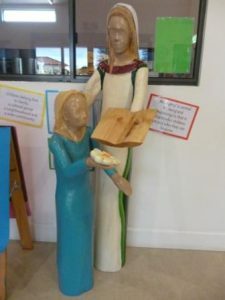 St Anne was the mother of the Blessed Mother of Jesus, Mary. The Catholic Church assigns each canonised Saint a “feast day” to especially remember them. 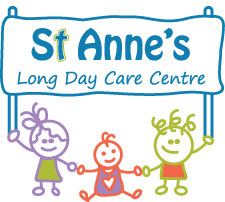 Our Children’s Centre was named after St Anne.